The biggest eSport event to date will be divided into 3 stages (Qualifiers, Playoffs and Main Event). 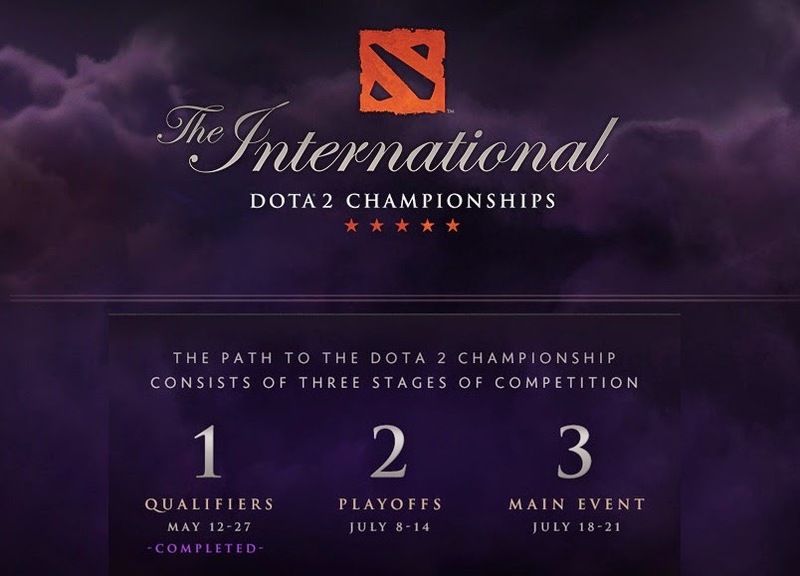 8 Dota 2 teams will compete for the more than 10 Million USD prize pool. Which Dota 2 team are you cheering for?